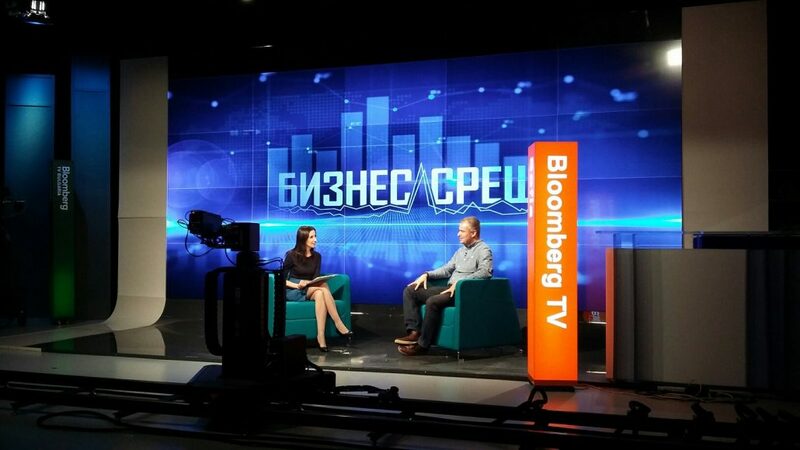 On January 28th, Zdravko Nikolov took part in the TV Broadcast “Business Meeting” with Tania Krasteva on Bloomberg TV Bulgaria. He presented Equinix, the global interconnection and data center company, and talked about its second Bulgarian International Business Exchange™ (IBX®) data center opening in 2019. He shared with the audience what a data center really means, how Equinix has entered into the Bulgarian market and what it means for the company to be the world’s largest IBX data center & colocation provider with over 200 facilities located in 52 metros across 5 continents. Watch the full interview HERE to learn more about Equinix’s presence in Bulgaria and the new state-of-the-art $19M data center in Sofia – SO2, that will use 100% green energy.